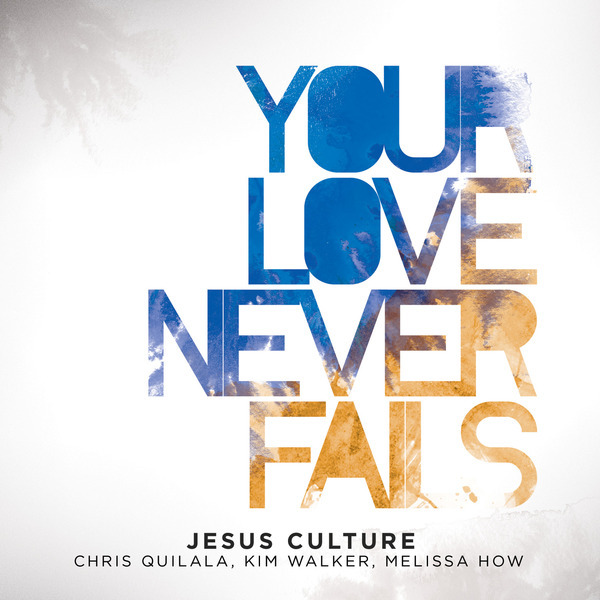 Your Love Never Fails is the third release from the Jesus Culture Band. This CD/DVD was recorded at the February 2008 Jesus Culture Encounter conference. The title track, “Your Love Never Fails”, written by Chris McClarney and sung by Chris Quilala, has taken root in people’s hearts all around the world. The song “Happy Day”, written by Tim Hughes and Ben Cantelon, is delivered like never before with the passionate vocals of Kim Walker-Smith. The praise classic “All Consuming Fire” is wondrously sung by Melissa How. All in all, this is a definitive collection of worship songs for a new generation of worshippers.